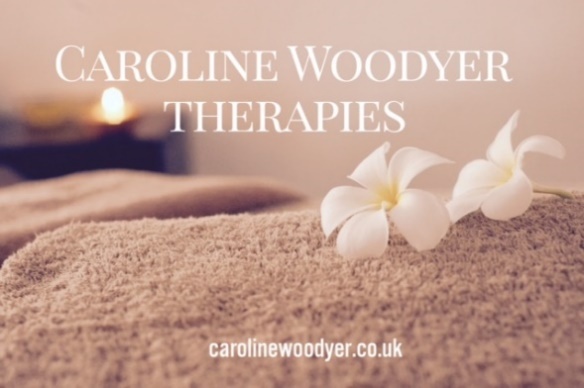 Caroline Woodyer carries out a range of therapies to include, Reflexology, Body Massage, Deep Tissue Massage, Indian Head Massage and Seated Acupressure Massage, based from my salon at ‘Caroline Woodyer Therapies’, Unit 2, Mother Hubbard, Curload, Stoke St Gregory. TA3 6JD. In addition to working in the salon I carry out onsite event and workplace massage. Opening Offer to new customers within the local area at just £25.00 for an hours therapy of your choice.